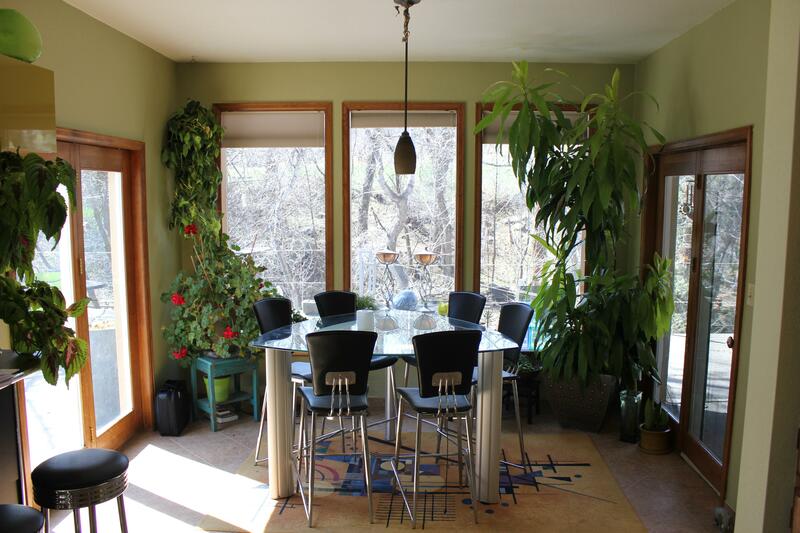 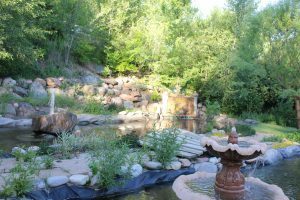 Fantastic Creekside Home for Sale on 3.7 Acres | Aspen Snowmass Real Estate :: McKinley Real Estate Sales, Inc.
Windows abound to let the sunshine in. Canyon Creek runs through this property for over 1/5 of a mile~! 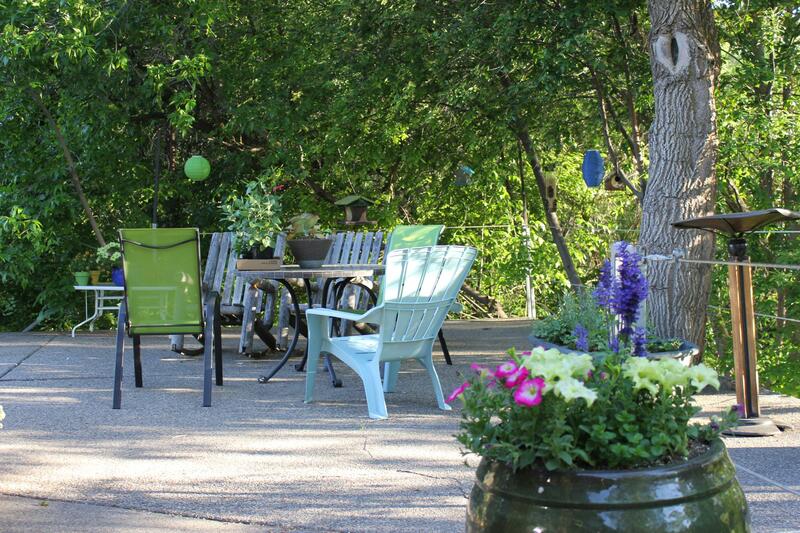 Magical gardens, ponds, pasture, open patios and deck space make this property truly special. You will have plenty of water to work with as there are 265 Shares of the Johston-Wolverton ditch. 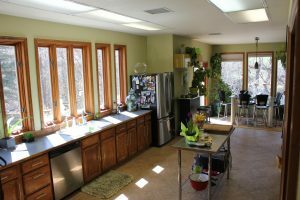 The home features a large open kitchen and great room with vaulted ceilings, multiple skylights, and a central vac system. 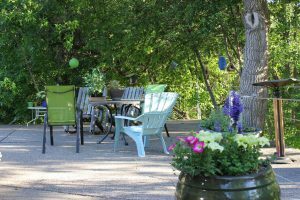 The interior and outside patios feature radiant floor heat. 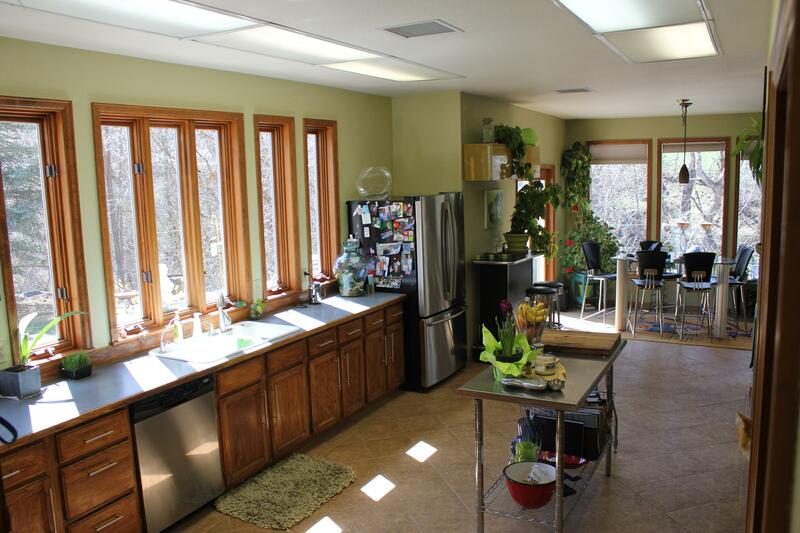 The compound includes garages, closed heated shop or additional garage, outdoor shop, green house, two gardens, and two ponds. 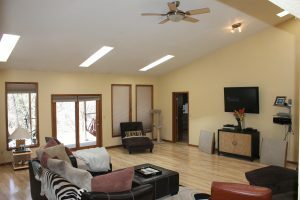 There is a separate two bedroom apartment which can be a guest house or rental. 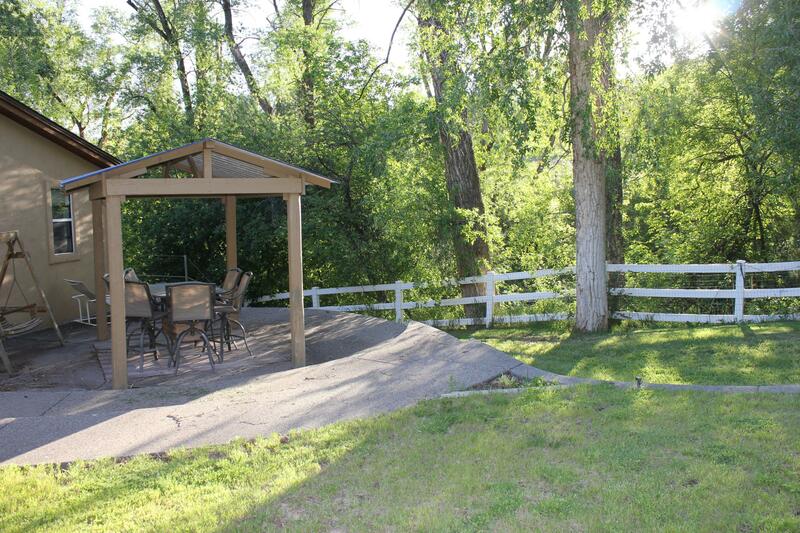 3 acres are fenced and gated with the other acreage as a pasture. An automatic sprinkler system is included. Call us today to arrange your private showing of this special property.